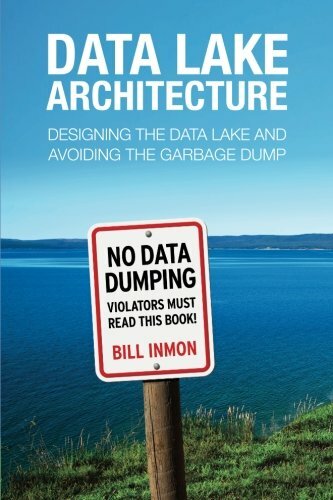 9781634621175 | Technics Pubns Llc, April 1, 2016, cover price $24.95 | About this edition: Organizations invest incredible amounts of time and money obtaining and then storing big data in data stores called data lakes. 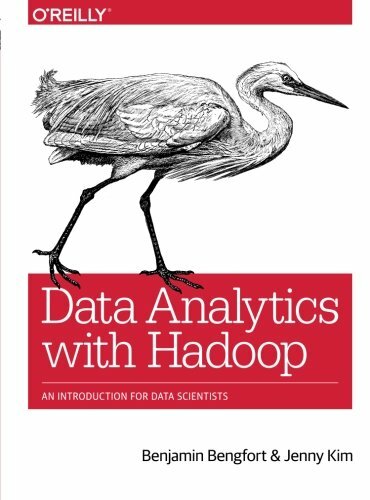 9781491913703 | Oreilly & Associates Inc, June 25, 2016, cover price $24.99 | About this edition: Ready to use statistical and machine-learning techniques across large data sets? 9781491927922 | 2 edition (Oreilly & Associates Inc, October 25, 2016), cover price $44.99 | About this edition: This handy guide brings together a unique collection of valuable MapReduce patterns that will save you time and effort regardless of the domain, language, or development framework you’re using. 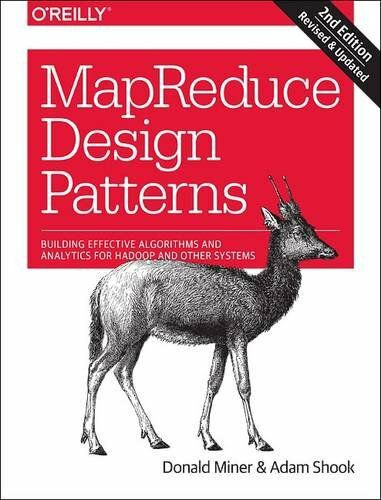 9781449327170, titled "MapReduce Design Patterns: Building Effective Algorithms and Analytics for Hadoop and Other Systems" | 1 edition (Oreilly & Associates Inc, December 22, 2012), cover price $44.99 | About this edition: Until now, design patterns for the MapReduce framework have been scattered among various research papers, blogs, and books. 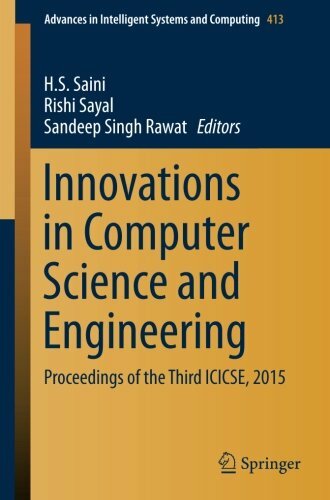 9789811004179 | Springer Verlag, February 20, 2016, cover price $349.00 | About this edition: The book is a collection of high-quality peer-reviewed research papers presented at the third International Conference on Innovations in Computer Science and Engineering (ICICSE 2015) held at Guru Nanak Institutions, Hyderabad, India during 7 â 8 August 2015. 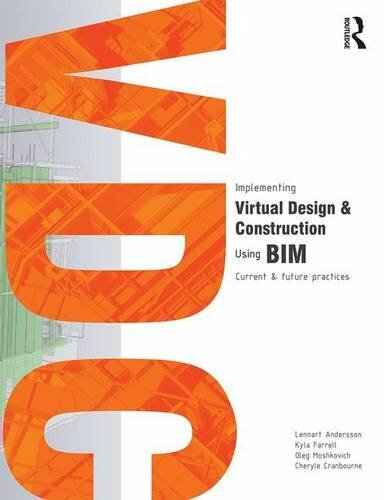 9781138019942 | Routledge, April 18, 2016, cover price $85.00 | About this edition: Implementing Virtual Design and Construction using BIM outlines the team structure, software and production ecosystem needed for an effective Virtual Design and Construction (VDC) process through current real world case studies of projects both in development and under construction. 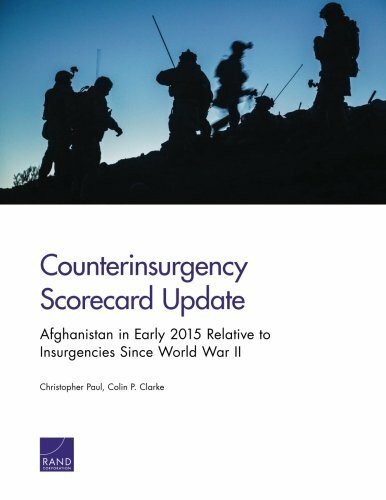 9780833092625 | Rand Corp, February 29, 2016, cover price $17.50 | About this edition: A key finding of previous RAND research on insurgencies worldwide since World War II was that an overall score on a scorecard of 15 equally weighted good and 11 equally weighted bad counterinsurgency factors and practices distinguished conflicts’ historical outcomes. 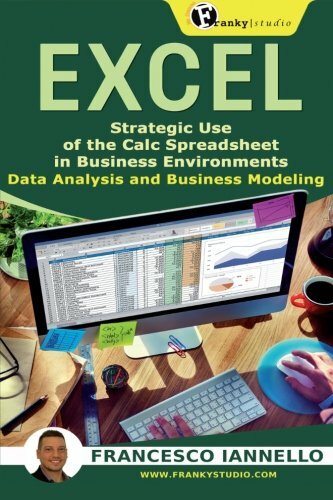 9781284081398 | Pap/psc edition (Jones & Bartlett Pub, January 15, 2016), cover price $76.95 | About this edition: Each new print copy includes Navigate 2 Advantage Access that unlocks a complete eBook, Study Center, homework and Assessment Center, and a dashboard that reports actionable data. 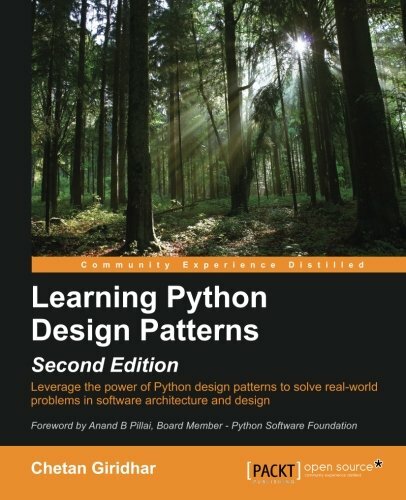 9781785888038 | 2 edition (Packt Pub Ltd, February 15, 2016), cover price $39.99 | About this edition: Key FeaturesUnderstand the structural, creational, and behavioural Python design patternsGet to know the context and application of design patterns to solve real-world problems in software architecture, design, and application developmentGet practical exposure through sample implementations in Python v3. 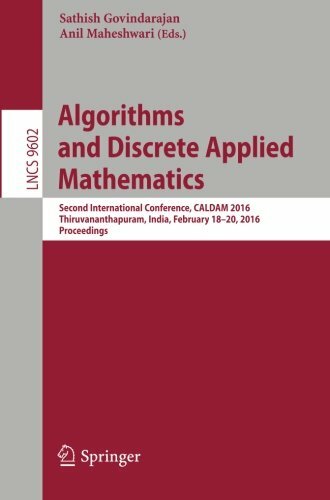 9783319292205 | Springer-Verlag New York Inc, February 14, 2016, cover price $84.00 | About this edition: This book collects the refereed proceedings of the Second International Conference on Algorithms and Discrete Applied Mathematics, CALDAM 2016, held in Thiruvananthapuram, India, in February 2016. 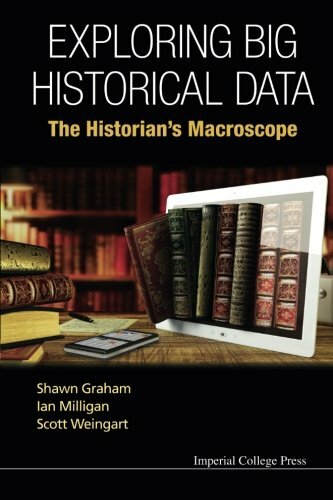 9781783266081 | Imperial College Pr, January 27, 2016, cover price $98.00 | About this edition: The Digital Humanities have arrived at a moment when digital Big Data is becoming more readily available, opening exciting new avenues of inquiry but also new challenges. 9781783266371 | World Scientific Pub Co Inc, January 30, 2016, cover price $39.00 | About this edition: The Digital Humanities have arrived at a moment when digital Big Data is becoming more readily available, opening exciting new avenues of inquiry but also new challenges. 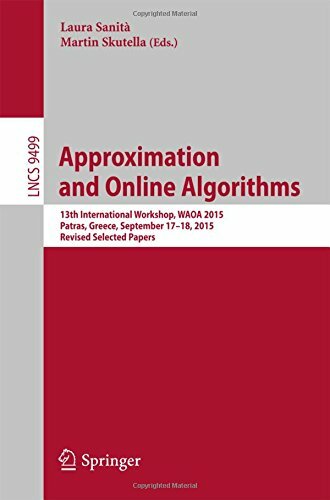 9783319286839 | Revised edition (Springer-Verlag New York Inc, February 3, 2016), cover price $72.00 | About this edition: This book constitutes the thoroughly refereed post-workshop proceedings of the 13th International Workshop on Approximation and Online Algorithms, WAOA 2015, held in Patras, Greece, in September 2015 as part of ALGO 2015. 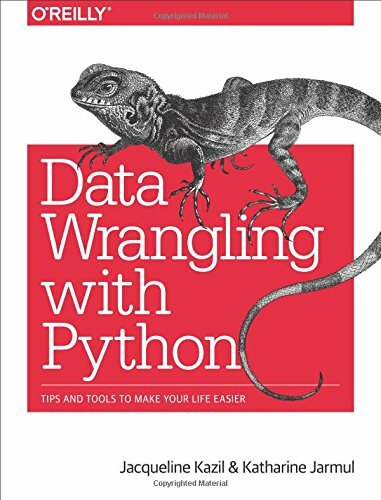 9781491948811, titled "Data Wrangling with Python: Tips and Tools to Make Your Life Easier" | Oreilly & Associates Inc, February 20, 2016, cover price $39.99 | About this edition: How do you take your data analysis skills beyond Excel to the next level? 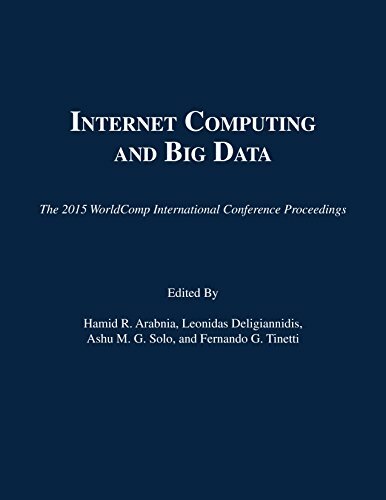 Product Description: Internet Computing and Big Data is a compendium of articles and papers that were presented at ICOMP '15, an international conference that serves researchers, scholars, professionals, students, and academicians. 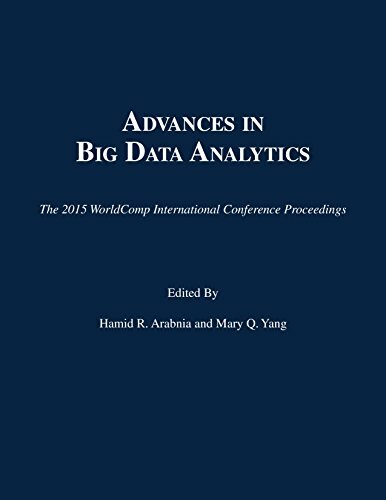 9781601324153 | C S R E A Pr, January 11, 2016, cover price $49.95 | About this edition: Internet Computing and Big Data is a compendium of articles and papers that were presented at ICOMP '15, an international conference that serves researchers, scholars, professionals, students, and academicians. Product Description: Modeling, Simulation, and Visualization Methods is a compendium of articles and papers that were presented at MSV '15, an international conference that serves researchers, scholars, professionals, students, and academicians. 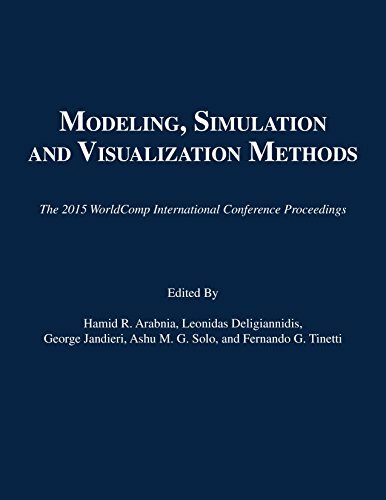 9781601324191 | C S R E A Pr, January 11, 2016, cover price $49.95 | About this edition: Modeling, Simulation, and Visualization Methods is a compendium of articles and papers that were presented at MSV '15, an international conference that serves researchers, scholars, professionals, students, and academicians. Product Description: Information and Knowledge Engineering is a compendium of articles and papers that were presented at IKE '15, an international conference that serves researchers, scholars, professionals, students, and academicians. 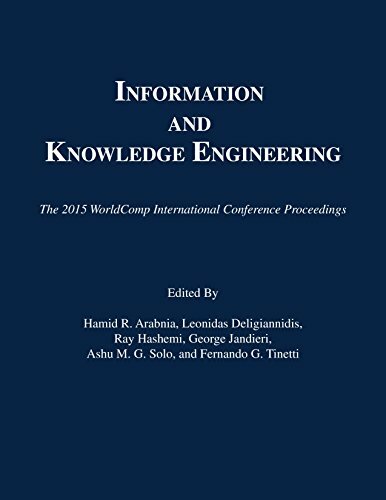 9781601324221 | C S R E A Pr, January 11, 2016, cover price $49.95 | About this edition: Information and Knowledge Engineering is a compendium of articles and papers that were presented at IKE '15, an international conference that serves researchers, scholars, professionals, students, and academicians. 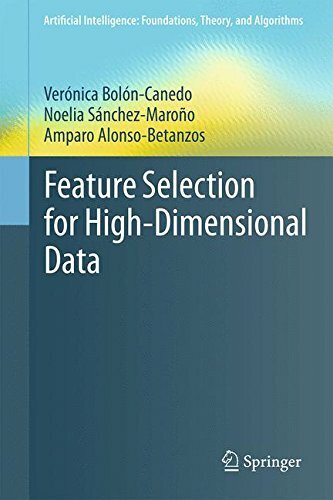 9783319218571 | Springer-Verlag New York Inc, October 14, 2015, cover price $89.99 | About this edition: This book offers a coherent and comprehensive approach to feature subset selection in the scope of classification problems, explaining the foundations, real application problems and the challenges of feature selection for high-dimensional data. 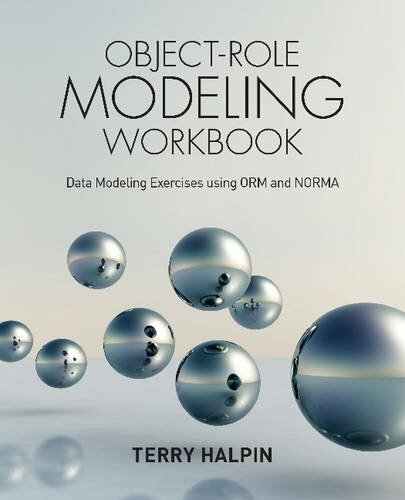 9781634621045 | Technics Pubns Llc, January 16, 2016, cover price $39.95 | About this edition: Object-Role Modeling (ORM) is a fact-based approach to data modeling that expresses the information requirements of any business domain simply in terms of objects that play roles in relationships. 9781138025356 | Focal Pr, January 1, 2016, cover price $63.95 | About this edition: Want to have all of GDCâs Level Design in a Day tutorials at your fingertips? 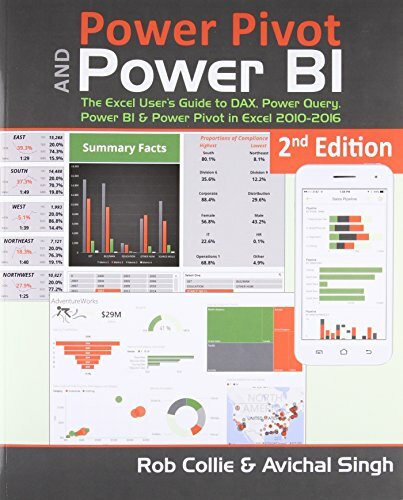 9781615470396 | 2 edition (Holy Macro Books, January 1, 2016), cover price $34.95 | About this edition: Microsoft Power BI, including Power Pivot and Power Query, are a set of free add-ons to Excel that allow users to produce new kinds of reports and analyses that were simply impossible before.